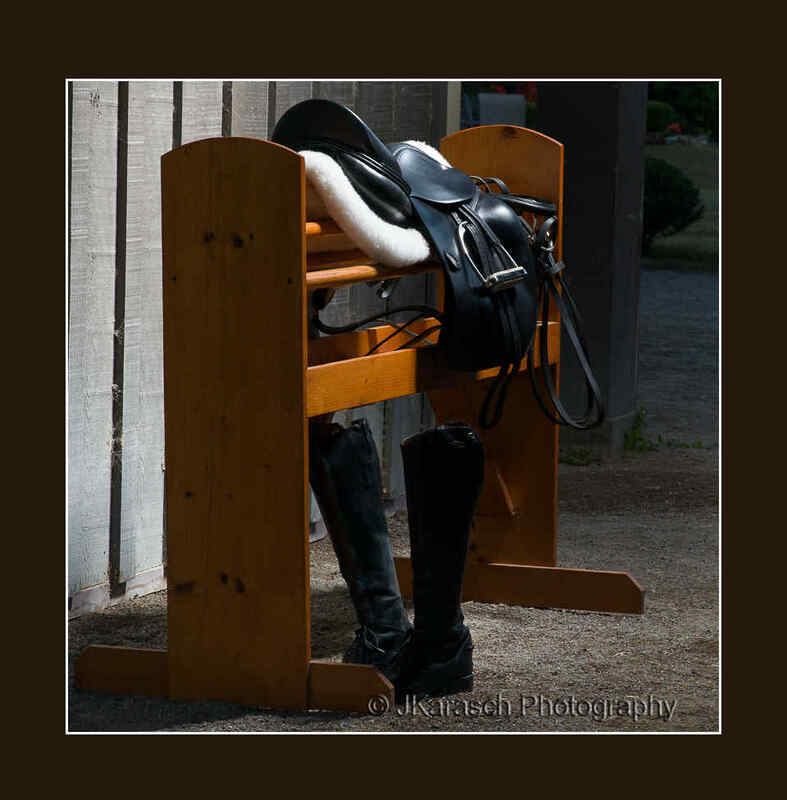 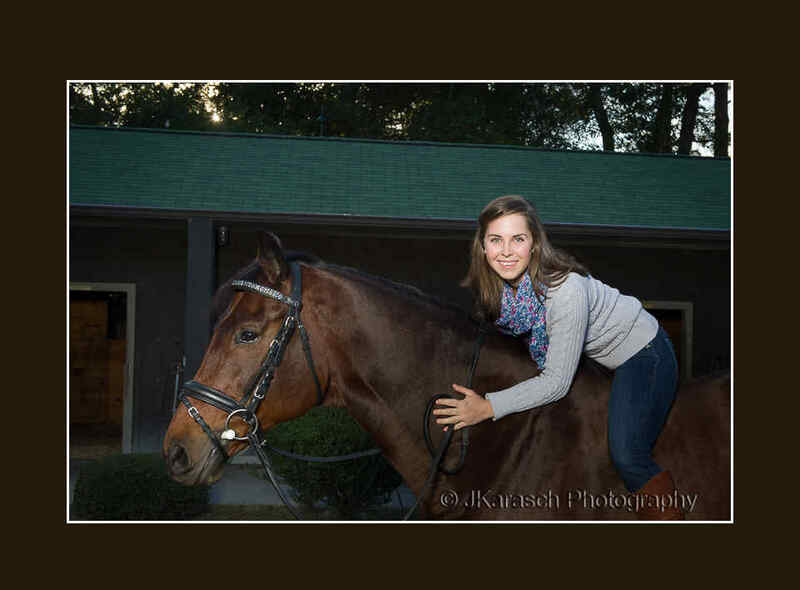 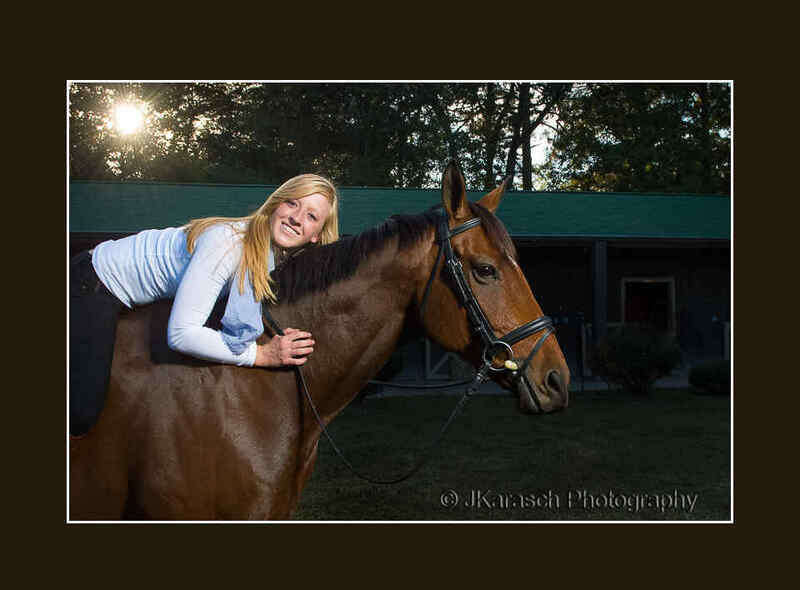 This equestrian photography session with Mary Berchtold, Carrie Ann Kelen and Jessica Miller was so much fun. 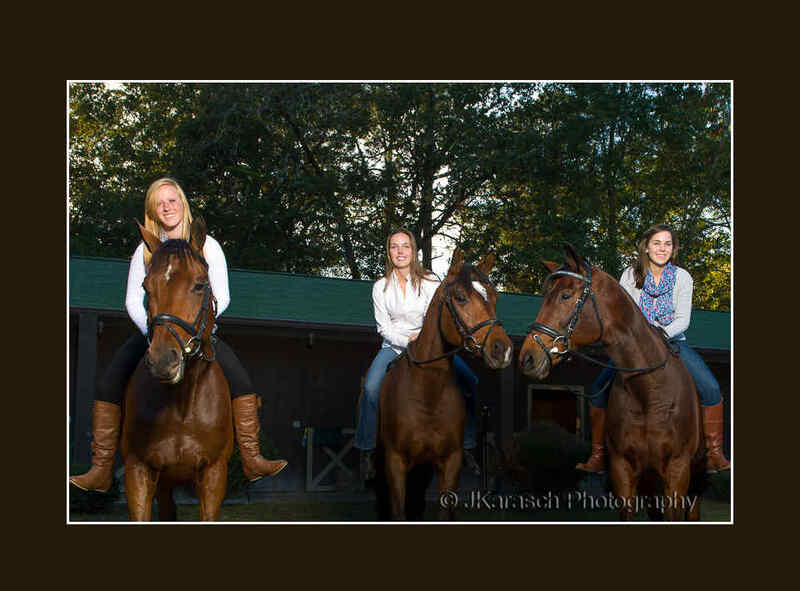 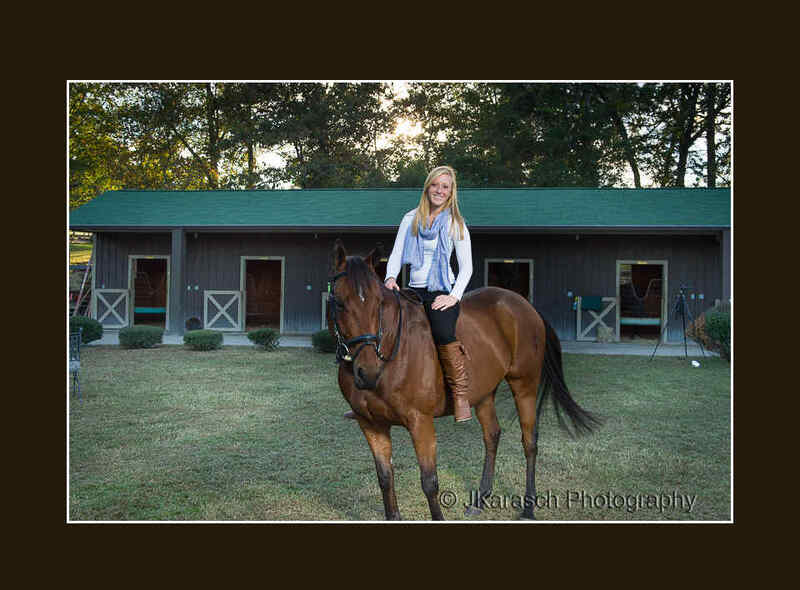 The setting was the awesome Stable On the Woods in Aiken, SC. 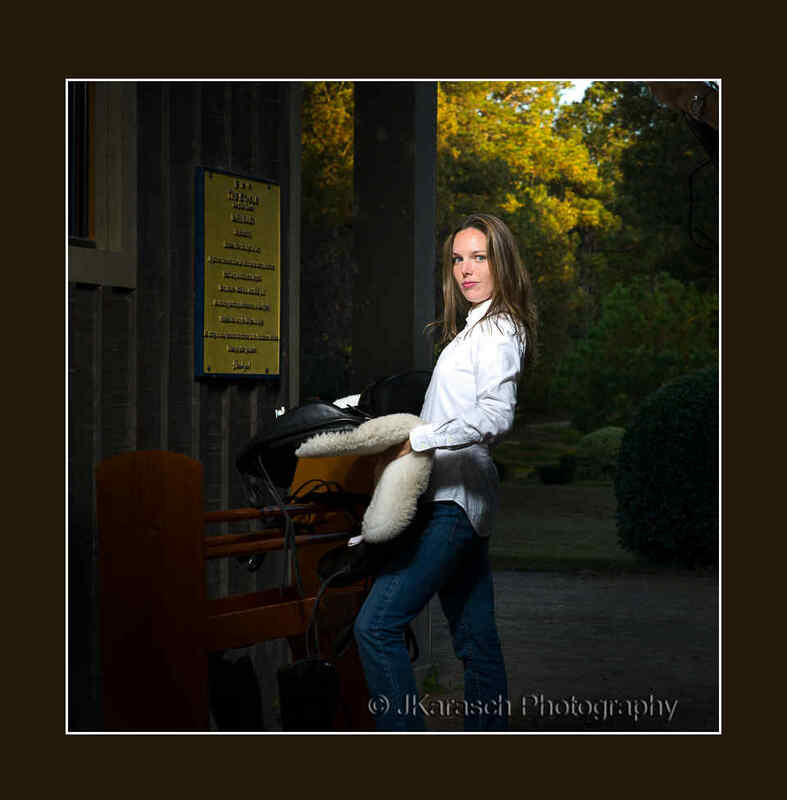 I had the good fortune of meeting Carrie and her husband (Peter) a couple of years ago when they visited my booth at the USCA bridal show. 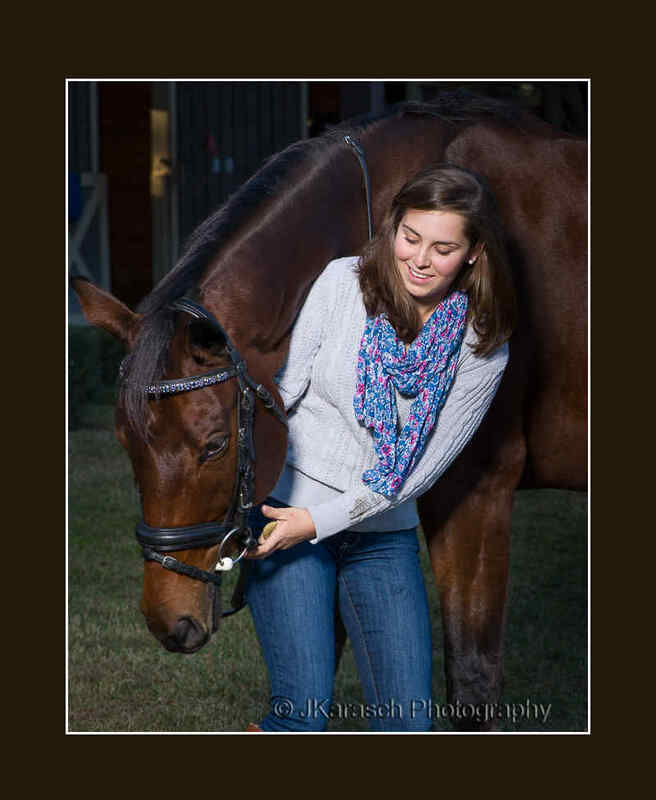 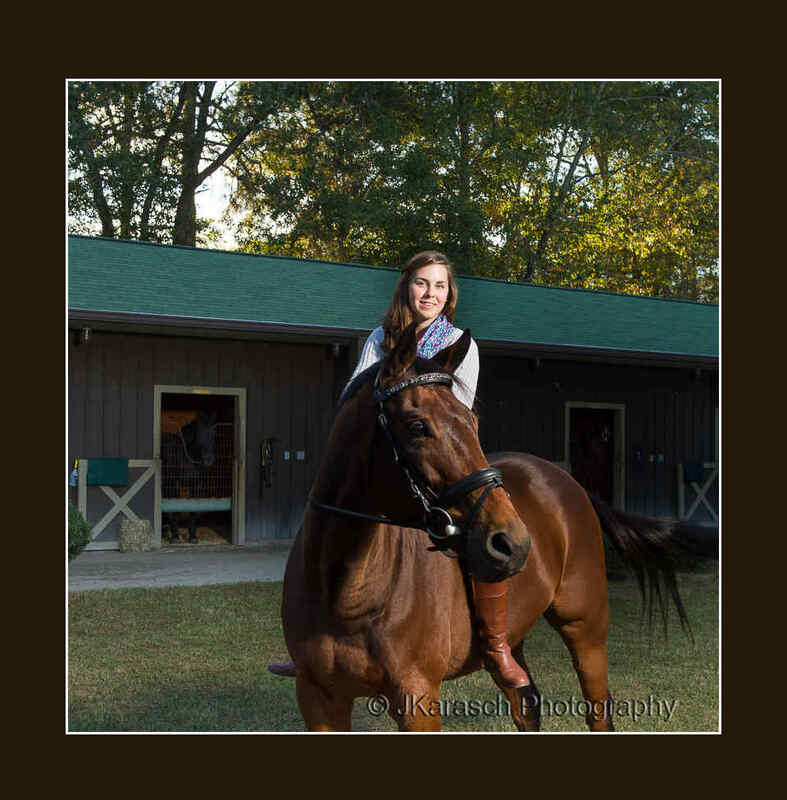 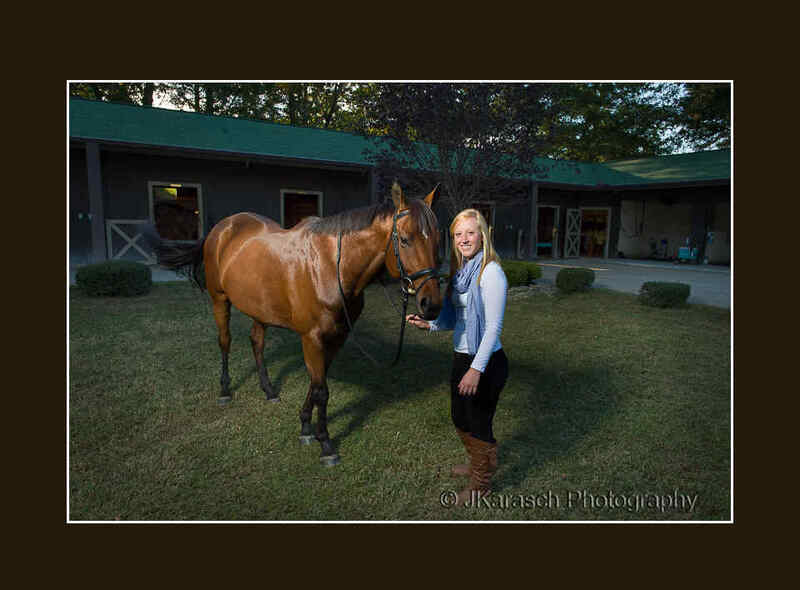 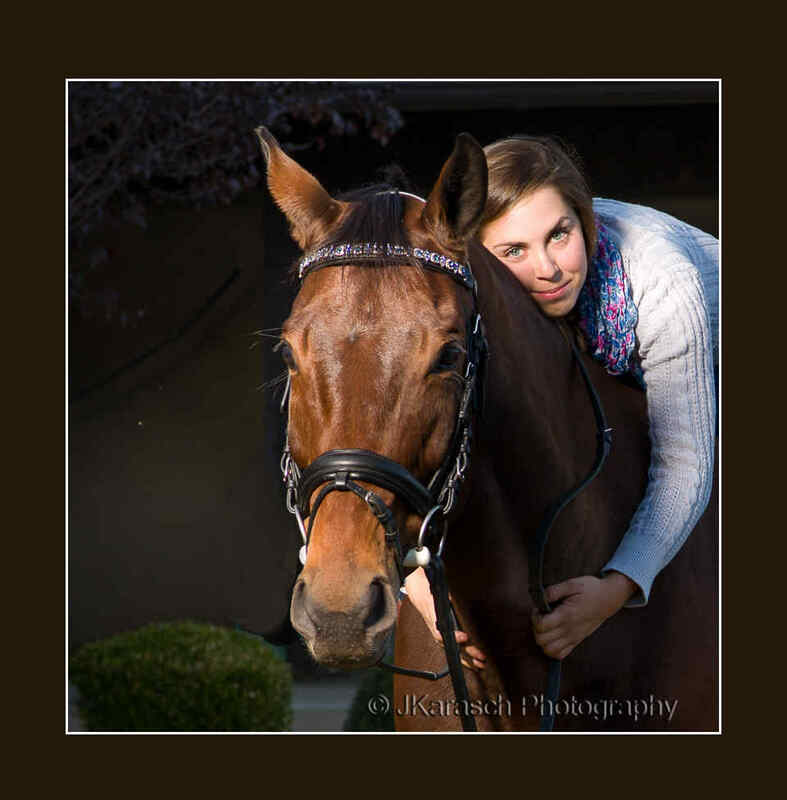 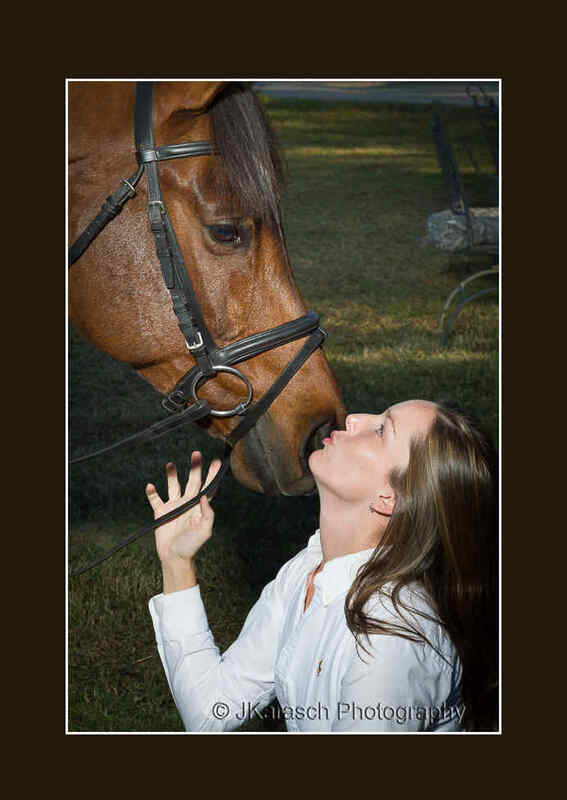 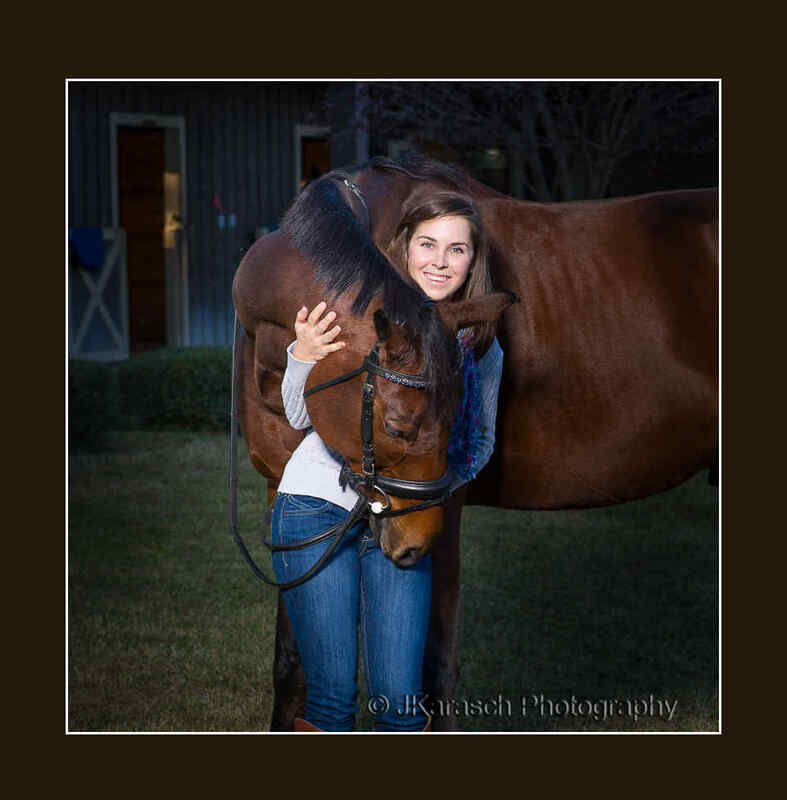 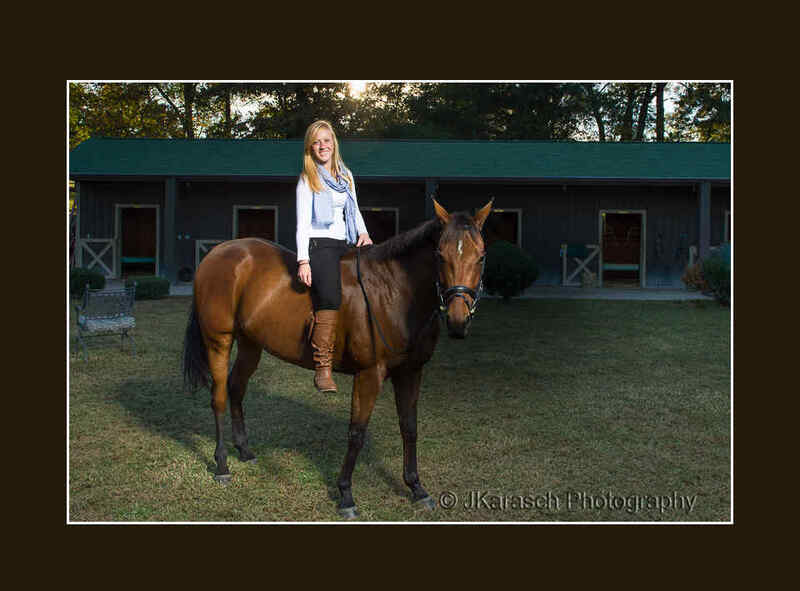 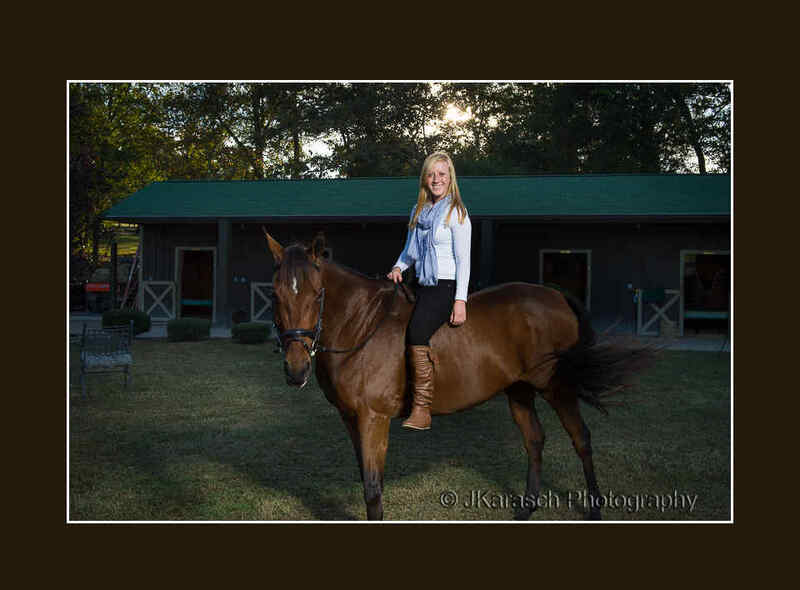 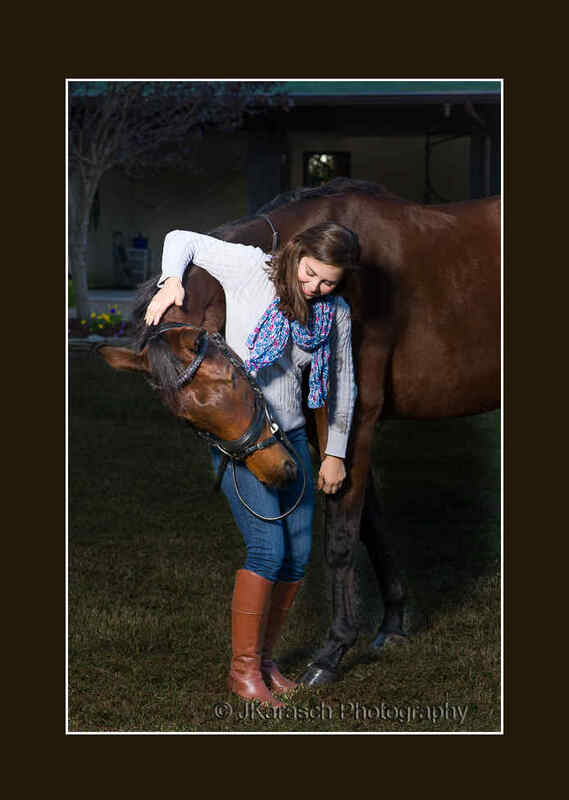 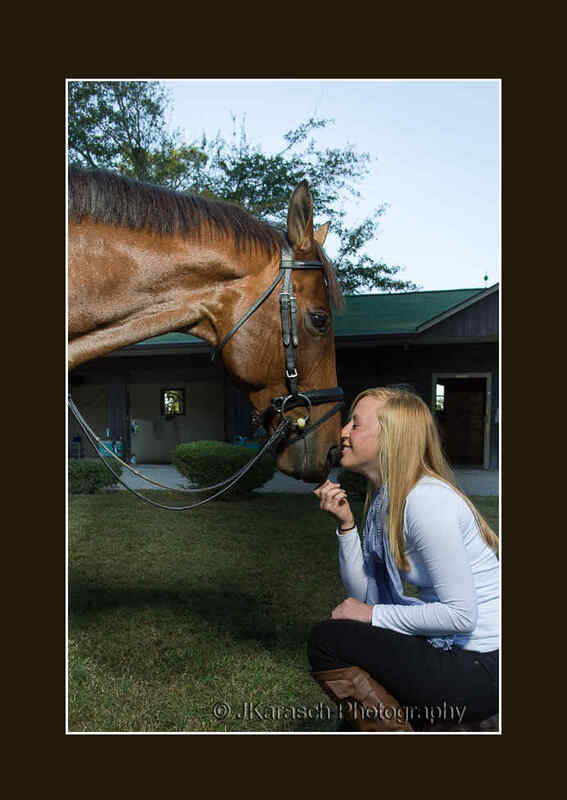 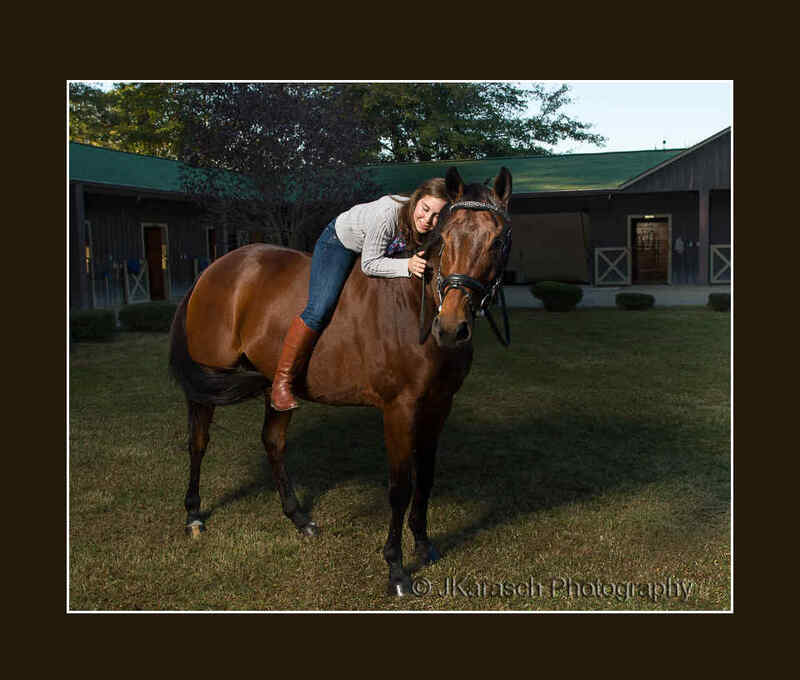 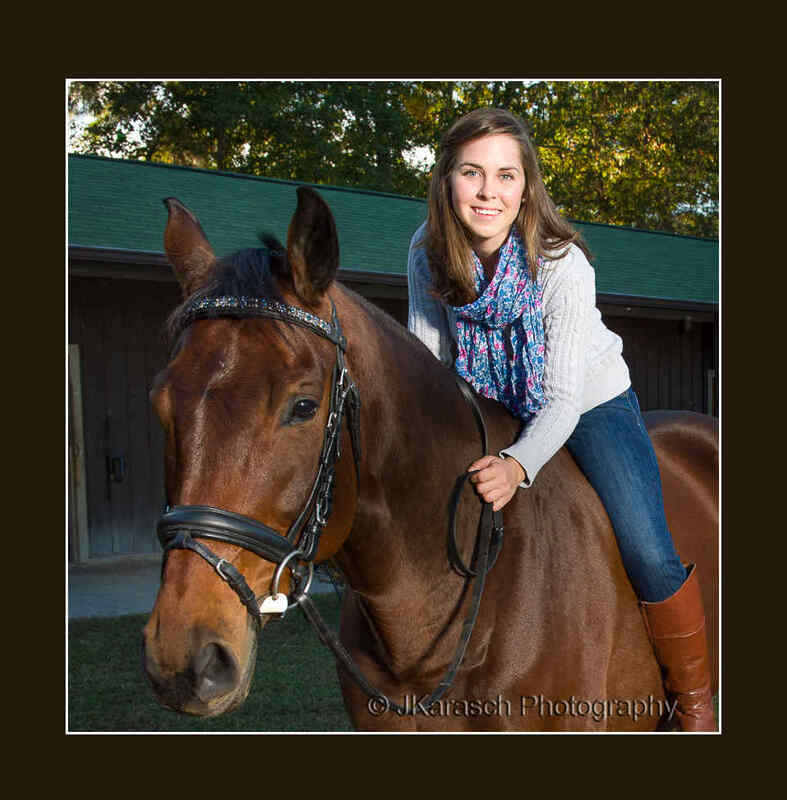 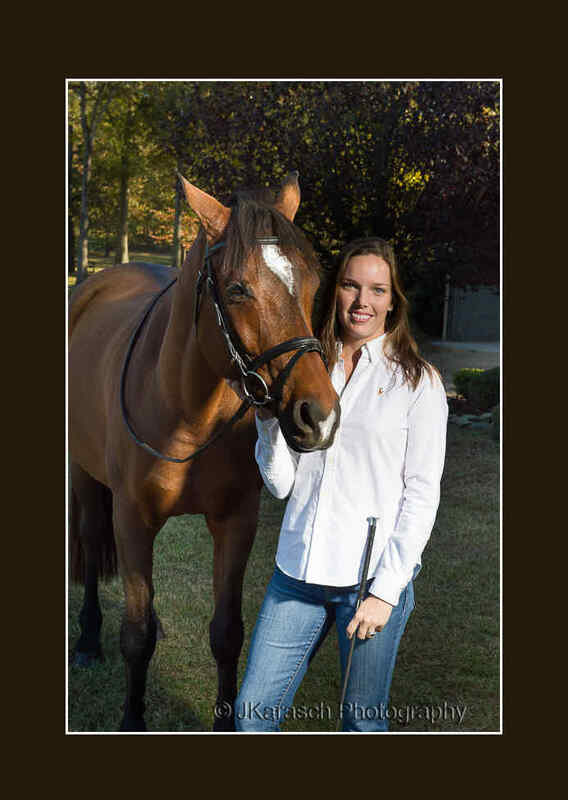 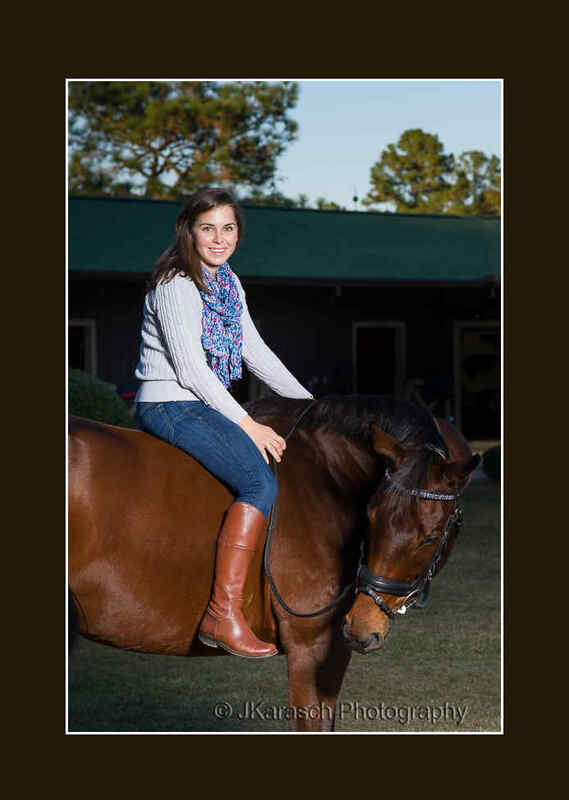 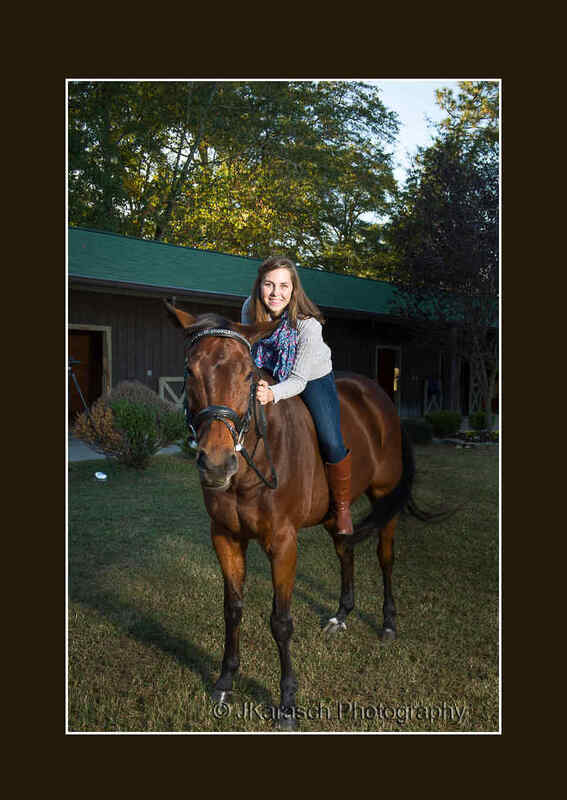 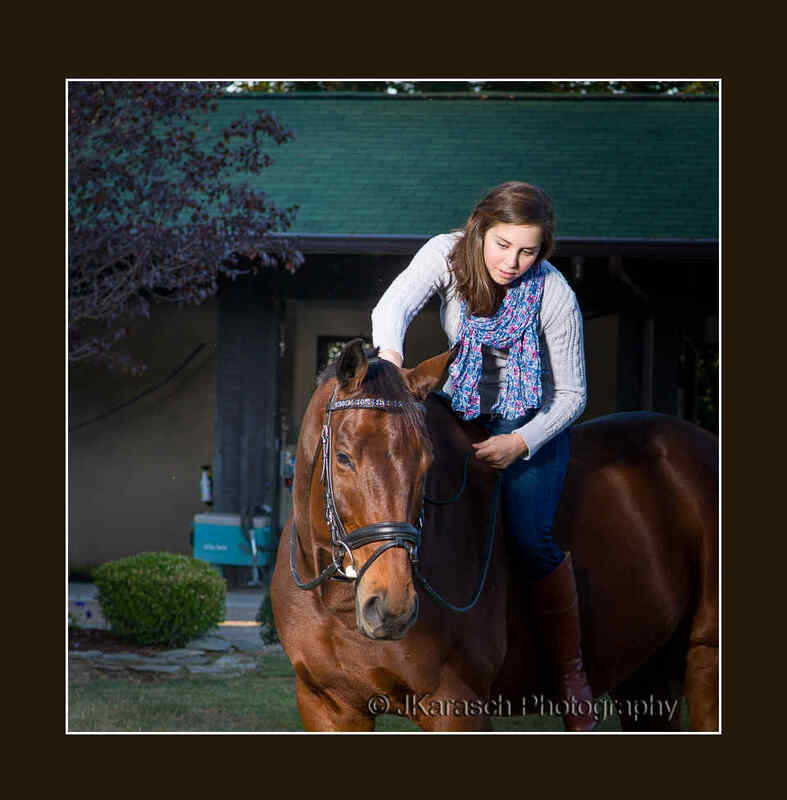 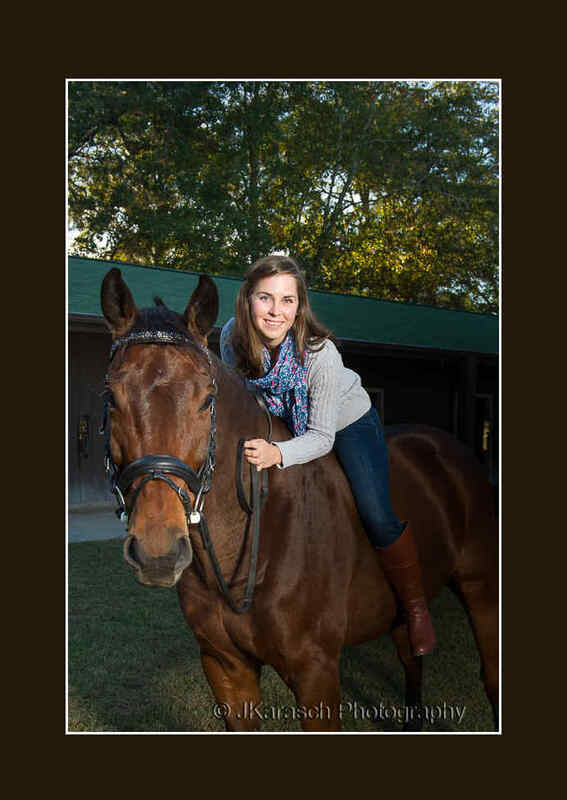 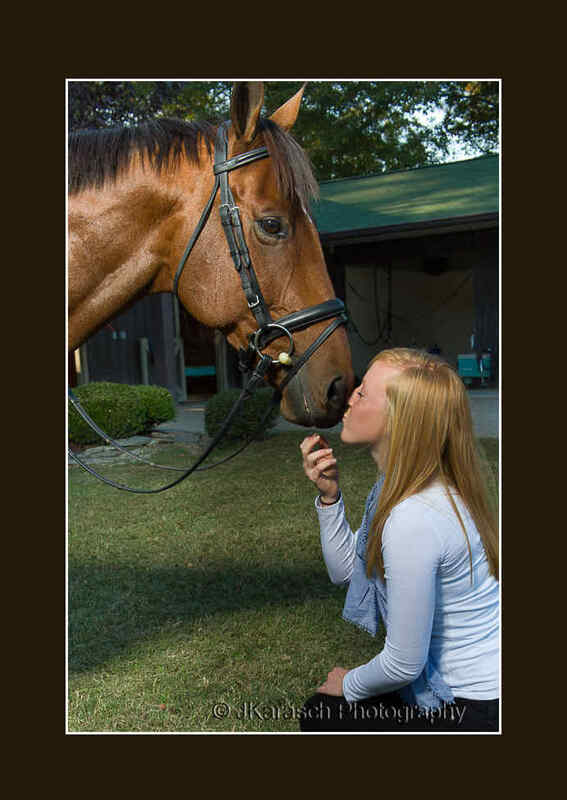 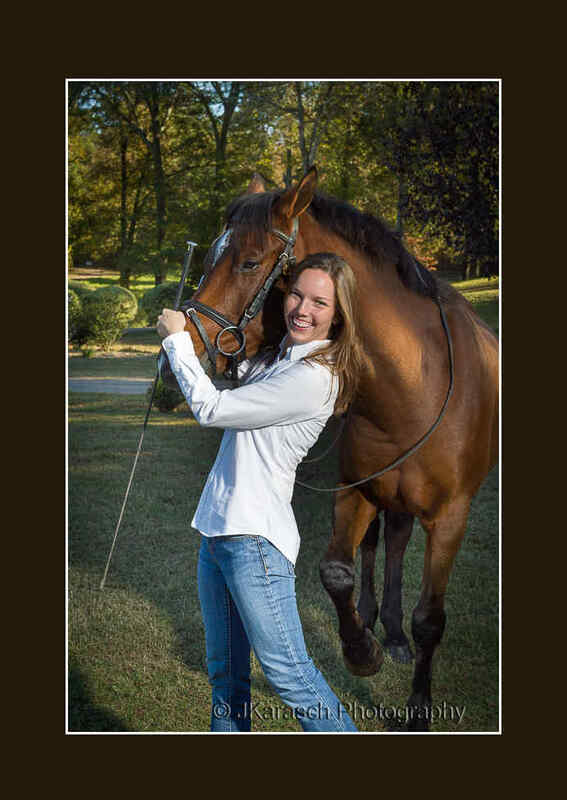 Carrie specializes in equine therapy through her company, aptly named Results Equine Therapy. 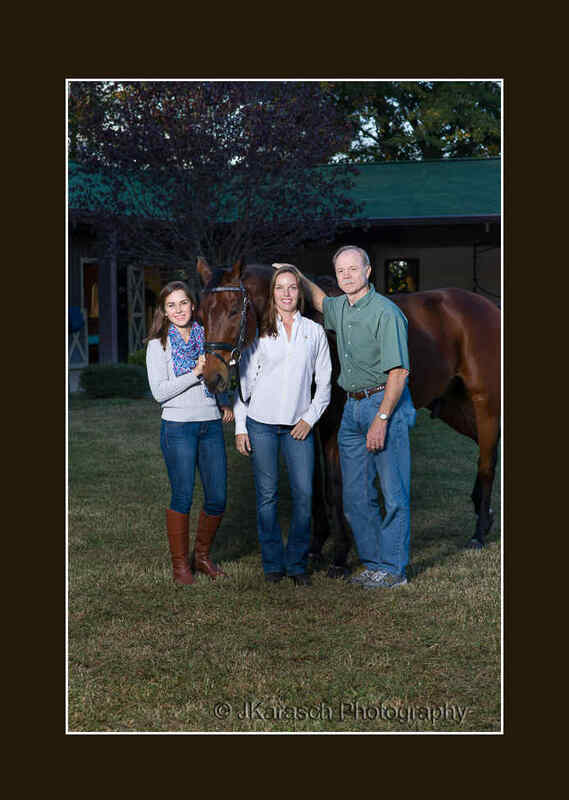 All three of the young ladies (“the girls” as Carrie calls them) are active in equestrian events. 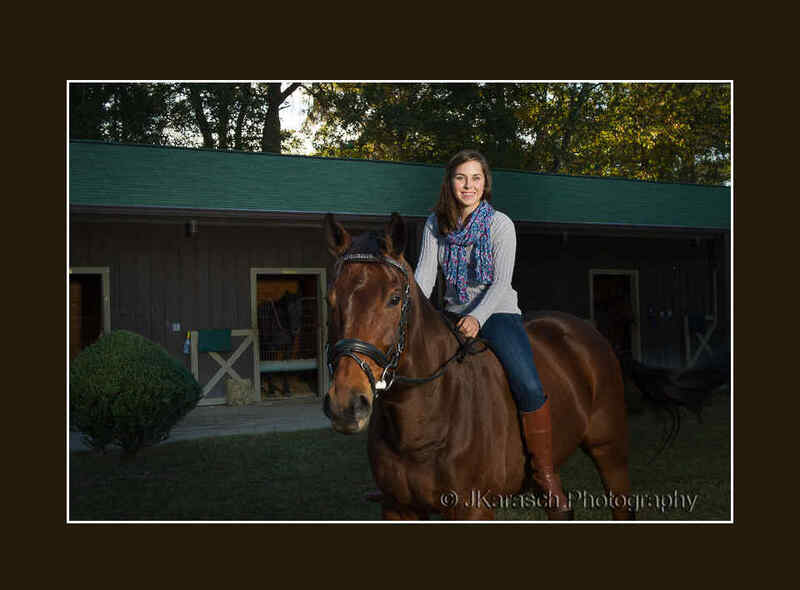 A photographer couldn’t ask for better models.